Elephant Conservation Around The World! Elephants in the wild are in crisis. Over the last three decades, elephant populations in Africa and Asia have suffered alarming declines. 25 years ago, there were 1.6 million African Elephants in the wild. Today that number is less than 500,000. Every day there are 96 less African elephants remaining in the wild. The high human population growth is turning existing elephant habitat into cropland, increasing human-elephant conflict. This has resulted in the culling of African elephants as well as illegal hunting and poaching for their ivory. The numbers are much more serious for Asian Elephants. Today, less than 30,000 remain in the wild. The Asian Elephant is endangered. 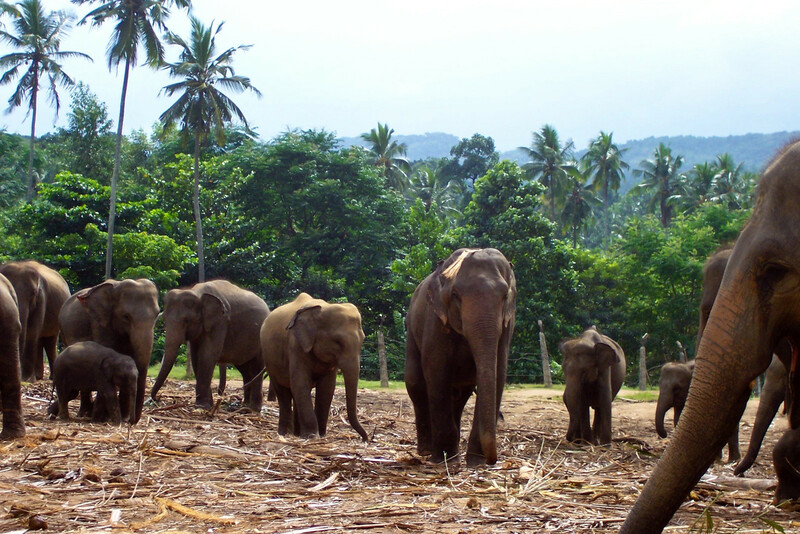 About 20 percent of the worlds human population lives in the present range of Asian elephants resulting in loss of habitat and human-elephant conflict. As wild populations fo elephants continue to decline in Africa and Asia, AZA accredited zoos are playing a vital role as stewards of an important part of the worlds heritage. While supporting conservation programs in the wild, AZA institutions are also holding approximately 290 African and Asian elephants in about 70 institutions. These institutions are dedicated to caring for these animals in a humane and science-based manner. AZA accredited organizations are committed to high standards of Animal Care and Management. The Topeka Zoo is no exception. As a flagship species, elephants are important ambassadors for their wild counterparts and the wild habitats from which they live. 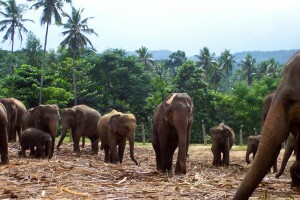 Education programs play an important role in promoting elephant conservation efforts by educating visitors about the threats elephants face in the wild and providing mechanisms for people around the word to make a difference. But conservation doesn’t stop at a local level. The Topeka Zoo is an elephant conservation partner through its support of the International Elephant Foundation. This foundation actively supports conservation, awareness, and scientific programs that enhance the survival of elephants and protects their habitats worldwide. The Topeka Zoo also is actively involved with a number of conservation partners including the Elephant Managers Association, the World Association of Zoos and Aquariums and the Association of Zoos and Aquariums.